How Does this Pilot Program Work? Start anytime between now and March 15, 2018. Among other things, it is very flexible in regard to your schedule or geographic location. 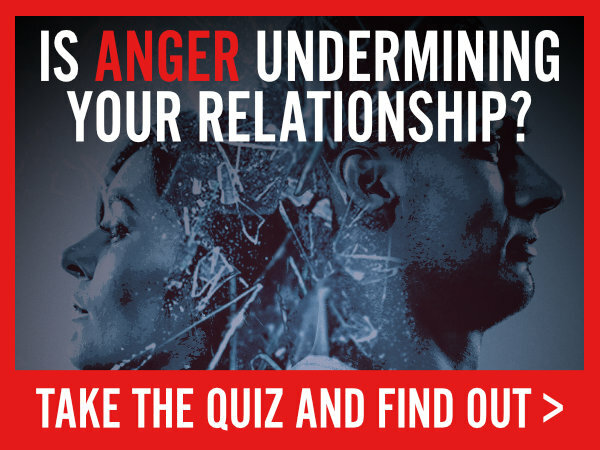 Content wise, not only is the angry spouse taught better communication skills, but their partner is taught how to react differently so that both partners are working together on skills to reduce dysfunctional anger that is sometimes mutually triggered in their relationship. Why Is This Called a “Pilot” Program? Because it is in development. We need your input and feedback to help us co-create and refine our program. When completed, the fully developed program will be priced at about $297 per person, but for a limited time, the cost of this pilot program is only $97 – until March 15, 2018 or until we fill up with our 10 people (8 slots left as of this writing). Send me an email at drtonyfiore@gmail.com with subject: “sign me up.” I will then send you an email invoice from Paypal which you can pay online. Once payment is made ($97 per person), you can start immediately. Partners can both participate but must sign up separately. Alternatively, just call me (714-745-1393) with credit card information.